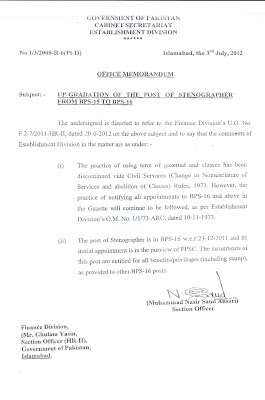 A very just and timely decision by Establishment Division regarding declaring Stenographer (BS-16) at par with all other BS-16 officers and also giving this attestation and stamp authority. 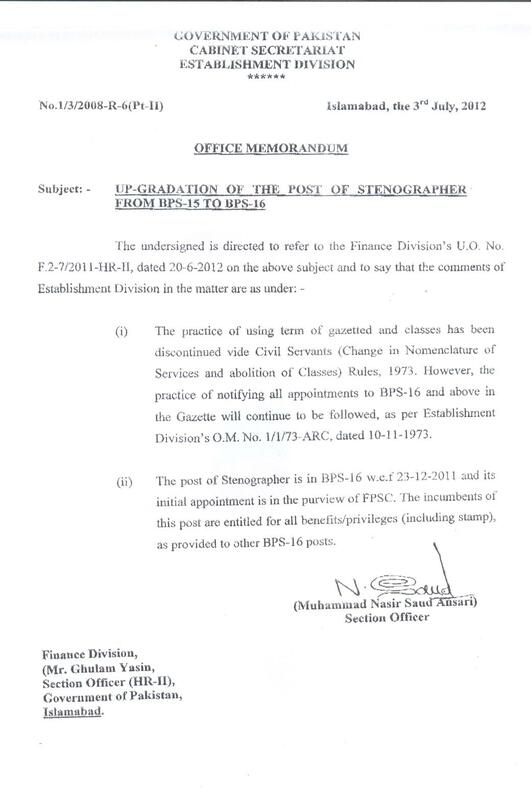 Now Finance Division may kindly be approached to issue the notification/ruling in this regard so that this prolong issue may be closed forever. 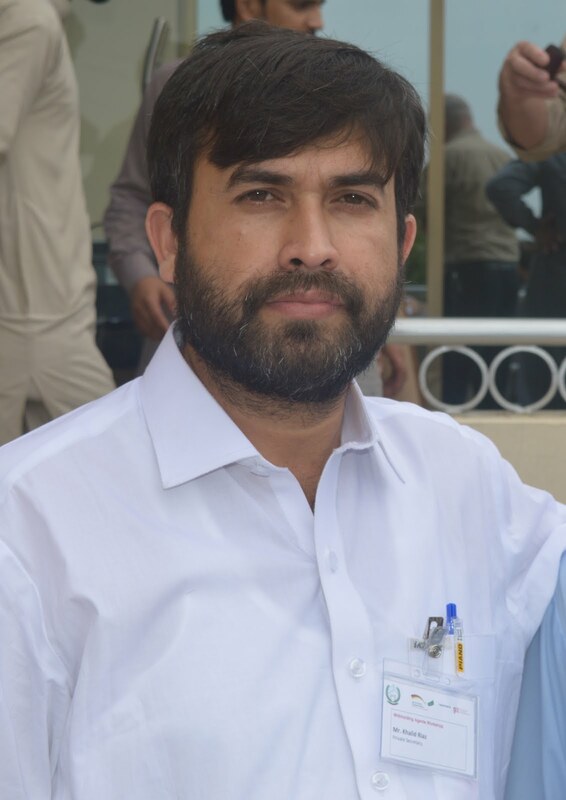 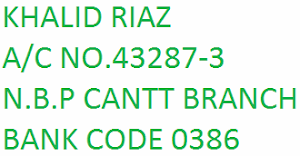 Khalid Bhai we as usual need your help to get it done from Fin Division.